Simon Trained at the Royal Welsh College of Music and Drama. 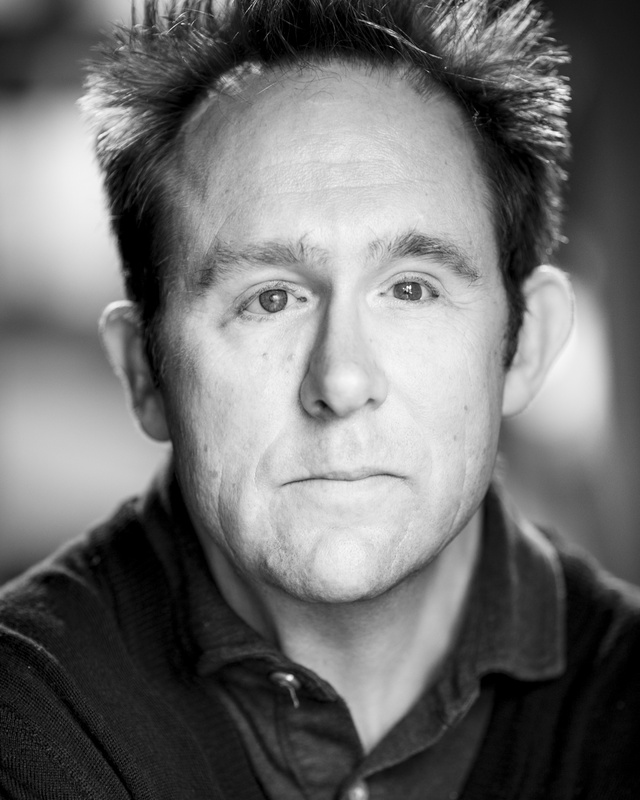 Television and film credits include: The Musketeers, Doctors, Mapp And Lucia, Holby City, Tag, Criminal Justice, Everytime I Look At You, Dunkirk, Are You Looking At Me? and Rhyming Criplets (BBC); Keen Eddie (Paramount) Presverve (Channel Four).